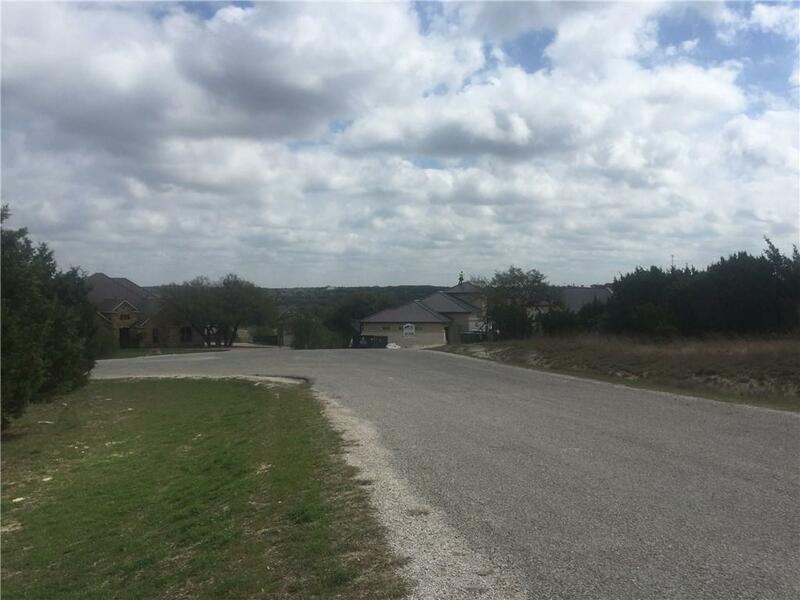 Fabulous community on Canyon Lake. 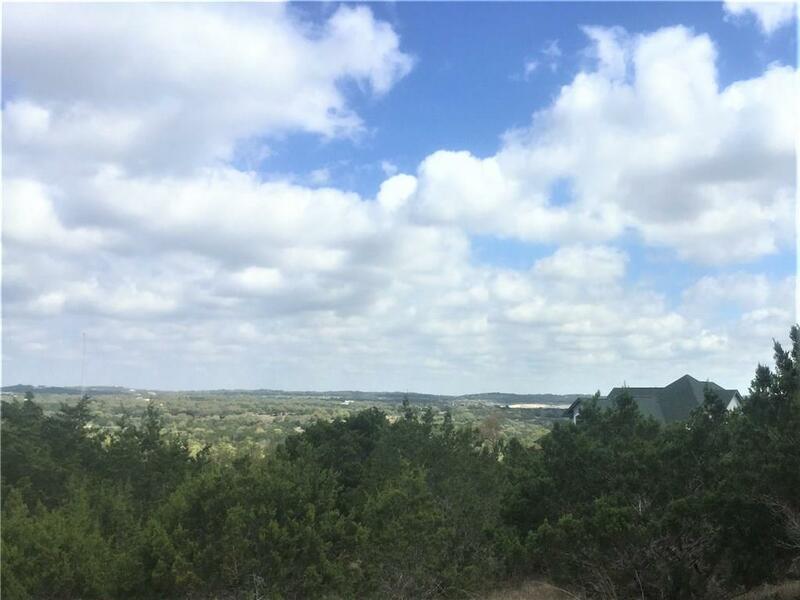 Breathe taking hill country views from the 2.5+ acre homesites. You chose your builder and time frame in this luxury amenity packed neighborhood. 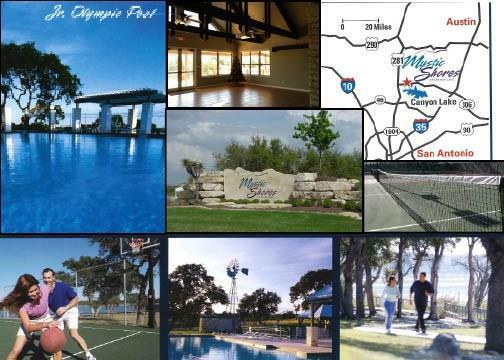 Pools, parks, courts, club house, nature trails. The sunsets will take your breathe away! 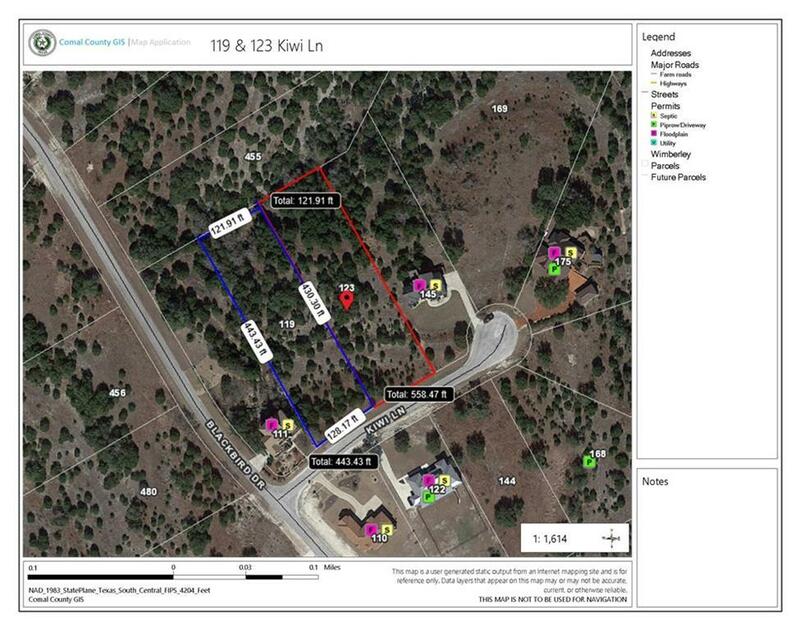 Property listed by Bhhs Don Johnson Realtors.